Jordan Morris on "How Did This Get Made?" Jordan Morris is the guest on this week's episode of "How Did This Get Made?" For those who haven't yet heard it, "How Did This Get Made?" is a weekly podcast featuring the skillful dissection of a bad film by hosts Paul Scheer (Human Giant), June Diane Raphael (Flight of the Conchords), and Jason Mantzoukas (The League). 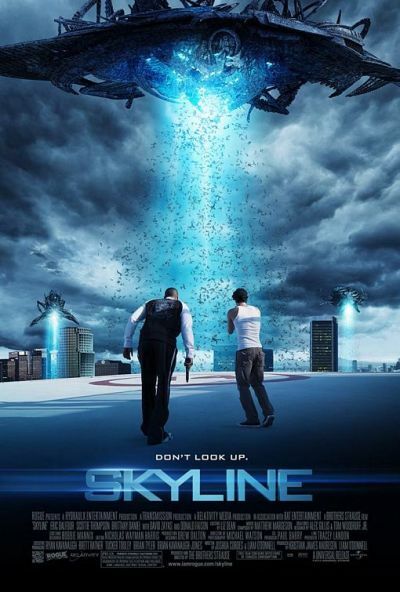 This week's target is Skyline starring Eric Balfour. This movie is available on Netflix Instant if you want to drink in its defects before you listen to the show.